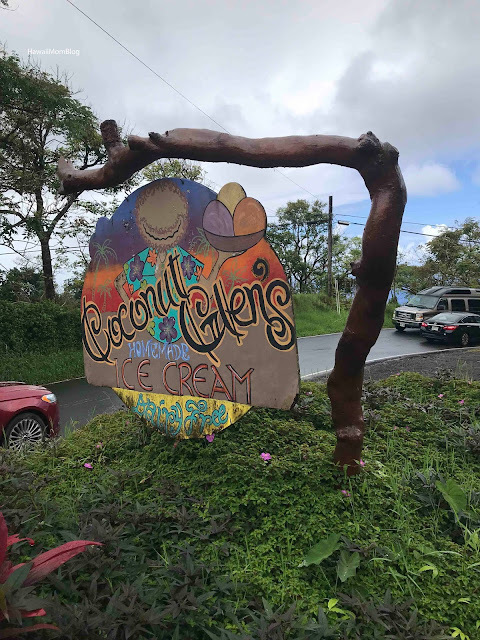 One of our stops on our tour with Awapuhi Adventures was at Coconut Glen's for homemade ice cream! 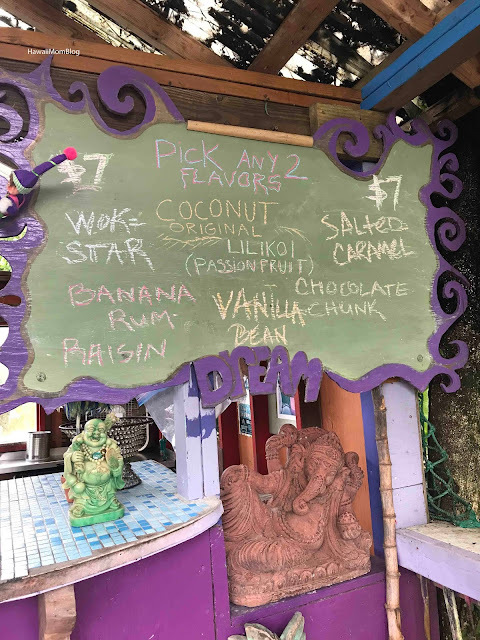 Located at Mile Marker 27 1/2, the roadside stand offered two flavors (out of 1/2 a dozen) of organic, vegan ice cream for $7 flat. Since we were in the middle of a tropical paradise, I thought it made sense to try two tropical flavors - Coconut and Lilikoi. 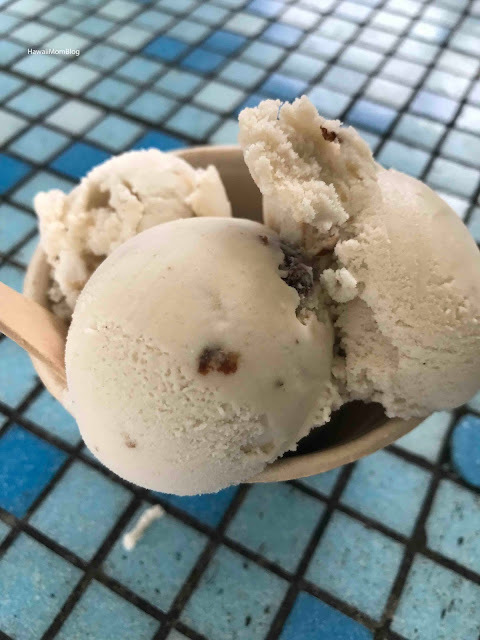 Made with coconut milk and local ingredients, both flavors were very refreshing, with bursts of tartness in the Lilikoi, but I enjoyed the Coconut flavor so much more. 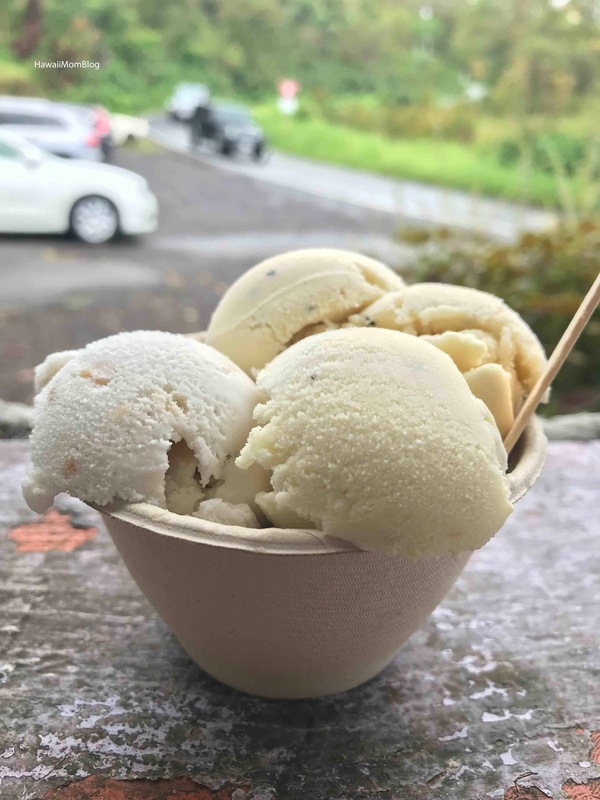 The ice cream is not as creamy as "regular" ice cream, but it was still so delicious, and made for a perfect stop on the road to Hana. Definitely make a visit if you're adventures bring you to the area!